After celebrating its 20th anniversary with three blockbuster exhibitions in 2017, the Fondation Beyeler started the year 2018 with Georg Baselitz – without a doubt one of the most influential painters and sculptors of our time – who celebrated his 80th birthday, and the Foundation is devoting an extensive retrospective to this provocateur. 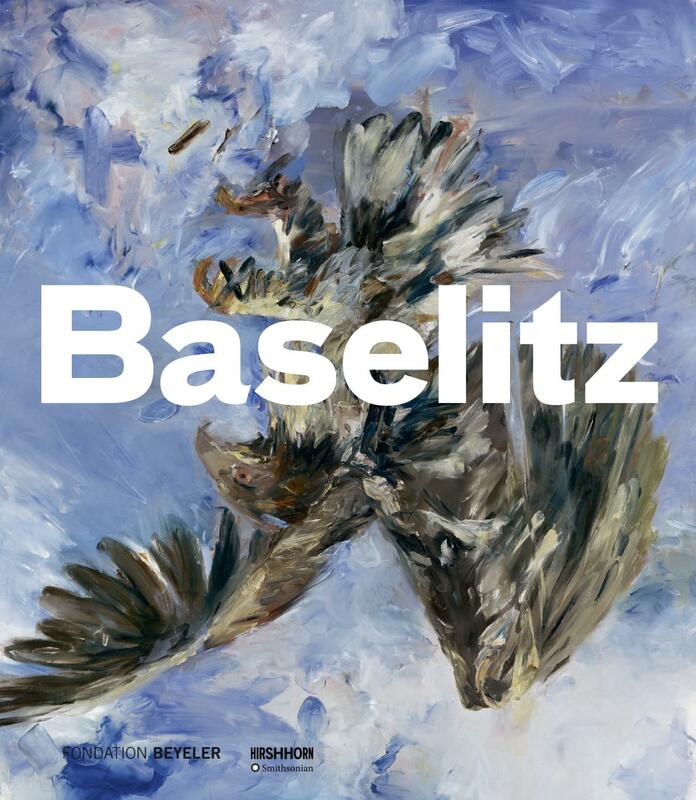 Many of Baselitz’s most important paintings and sculptures from the past six decades will be seen together for the first time. By displaying key works together, on an equal footing, it becomes easier to perceive the unique wealth of his formal and contextual innovations. Leafing through more than two hundred richly illustrated pages, the reader encounters the beautiful, the ugly, the ambiguous, and the disturbing.